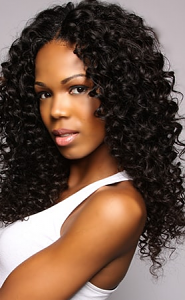 Virgin Indian hair is the best choice for long lasting natural looking hair extensions! We use only natural Raw Indian hair for our virgin extensions. Spring Savings Sale! 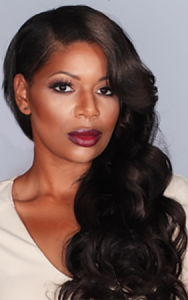 Save 25% per pack on our virgin Indian hair. Use product code sunshine. Hurry this 25% sale is for a limited time. Luxurious, unprocessed, virgin Indian hair. Experience a life of luxury with our natural, Raw Indian hair. 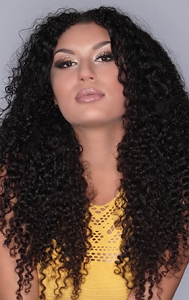 Our extensions, are made with Remy hair from a single origin and untouched by chemicals or processing of any kind, so you get the highest quality hair possible. Feel your best with our soft, tangle-free Remy Indian hair with all cuticles intact and running in the same direction to enhance your natural beauty. Color options Our Raw Indian hair comes in natural colors, including 1b and occasionally #2. Please request #2 in the notes when you place your order. Our tangle-free easy return policy If your hair sheds or mats, just send it back and we will replace It! If you are not completely satisfied with your purchase simply return it within 14 days of receipt, unused, in its original condition. We will refund the cost of your hair with no restocking fees.